The crazy-delayed 99th episode of The Pop Poppa Nap Cast is finally here, even though it was recorded nearly a month ago! Just push play to hear about surviving a sick house, going “down the Shore,” one crazy night and my first official comic book pitch! The comic shop I mentioned visiting is called October Country. It’s in New Paltz and it’s rad. 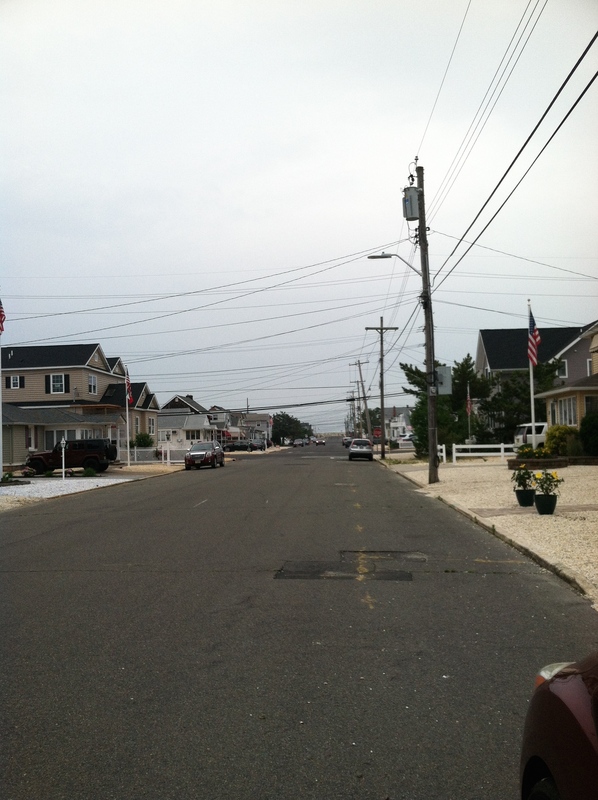 This is what Lavallette, NJ looks like. It was pretty great, I’d definitely go back. I mentioned looking up the Oni site for a review I wrote for a great comic called Mermin. Check that out here and my take on the next two books here. I’m not sure when I’ll be back for the next episode, but I’ve got a few fun things planned to celebrate the hundredth episode! Stay tuned!